Deep Energy 2.0 - Music for Sleep, Meditation, Relaxation, Massage and Yoga | Listen Free on Castbox. 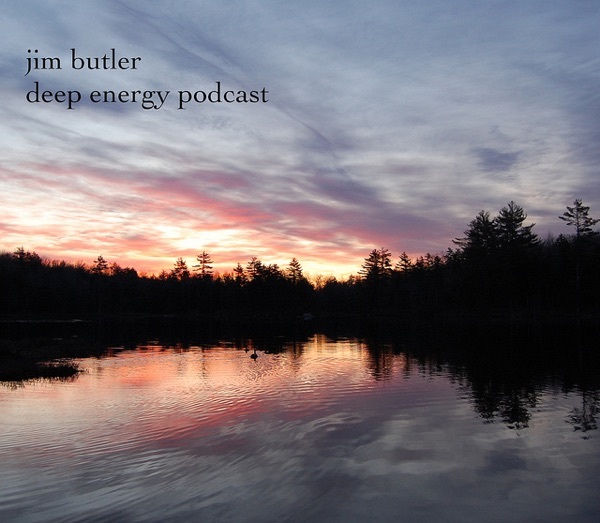 Hi everyone and welcome to the Deep Energy Podcast. This is a podcast of New Age and Ambient Electronic Music. 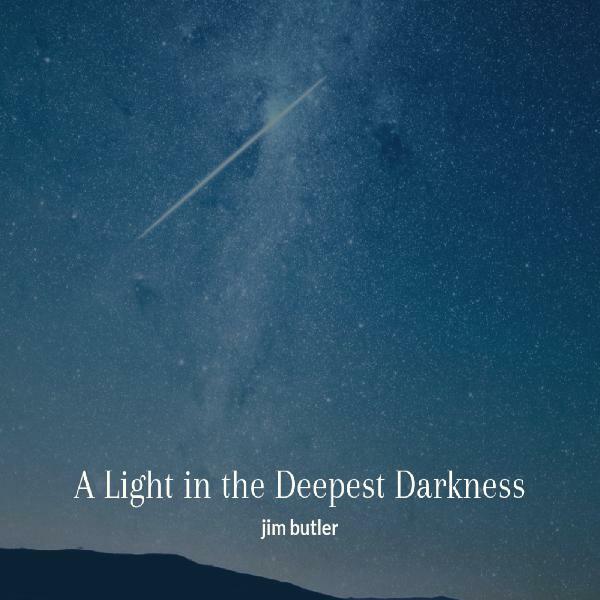 You can find out more about me and all of my music at www.jimbutlermusic.com including all of the links to my social media pages. I’m mostly on Instagram and Facebook. 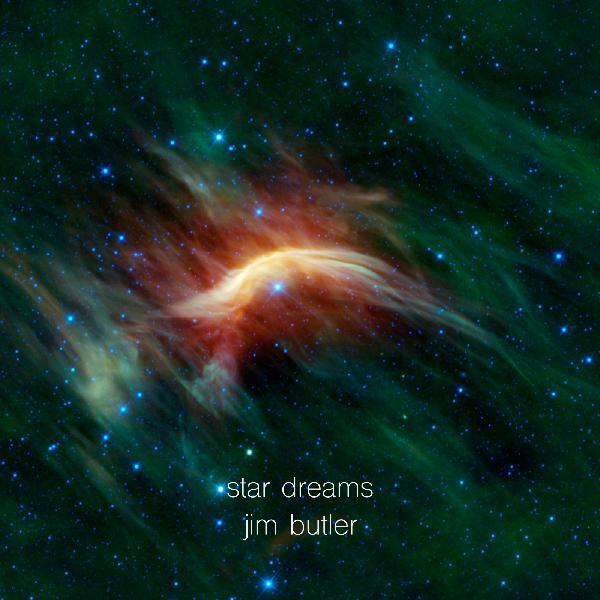 You can e-mail me at: jimbutlermusic@gmail.com ............. 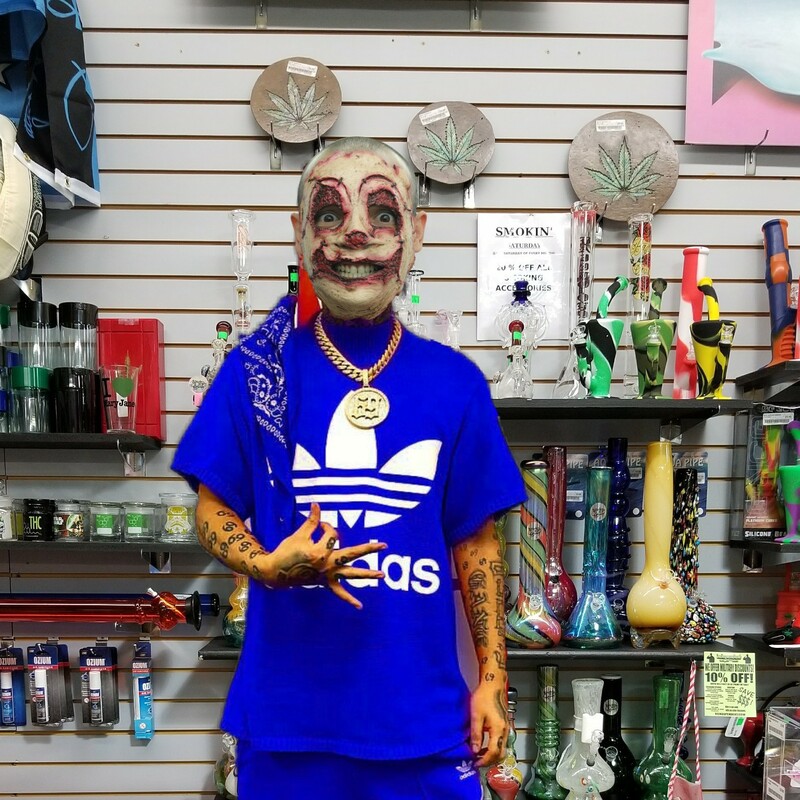 Welcome to a BONUS Podcast!! This podcast ‘One with Nature’ is a guided meditation to help with sleeping. 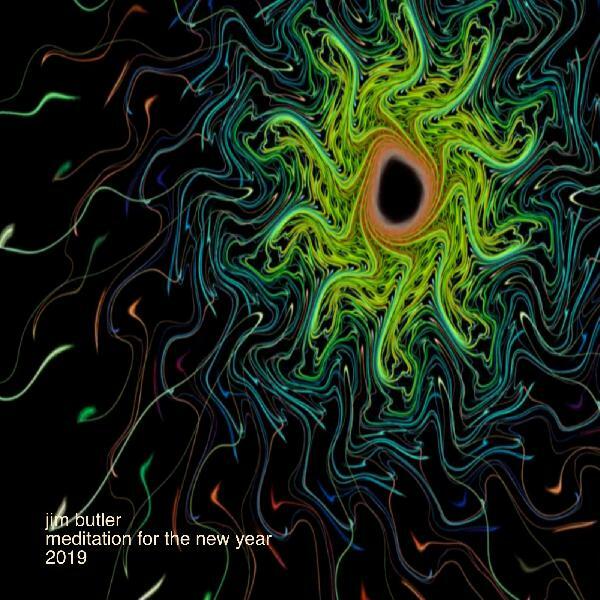 There is a 15 minute guided meditation at the very beginning and then 45 minutes of quiet peaceful music and nature sounds to complete the sleep process. 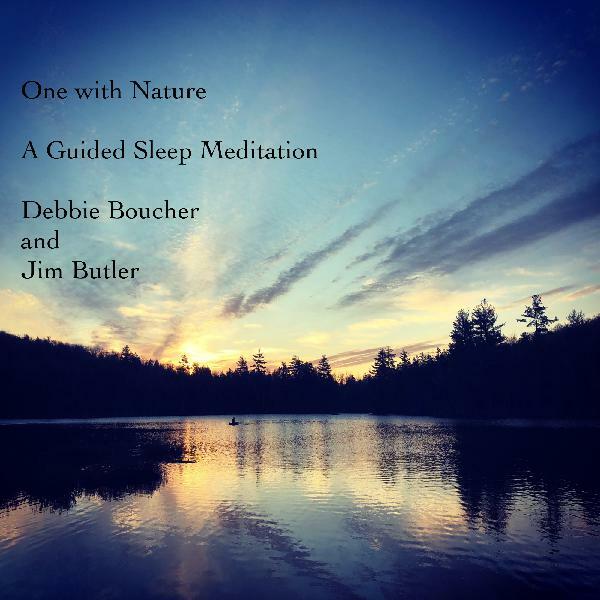 Debbie Boucher wrote and is reading the guided meditation. Her voice is extremely calming and peaceful and perfect for this type of meditation. Here is a little bit about Debbie: My name is Debbie and I am a mom, wife, sister, aunt, friend, co-worker, blogger, Reiki Master and Meditation Artist. One of my life purposes is to inspire and touch people’s lives through my meditations. I hope you find joy, comfort and relaxation as you listen to One with Nature. My second life purpose is giving Reiki to people and animals. If you would like to schedule a long-distance Reiki session or to learn more about me, please visit my website at https://creatingpositivethoughts.com/reiki/. With warm regards, Debbie Hope everyone enjoys this. It’s a little different from what is usually on the podcast, but when I was presented with the opportunity to be a part of this and send this out to my listeners, I decided why not!! Peace, Jim ……………………… There are ads at the beginning and the end of the podcast. If you pause the podcast and restart it again, depending on how you listen to it, another ad may start. The ads are a necessity to generate income to keep the podcast going. 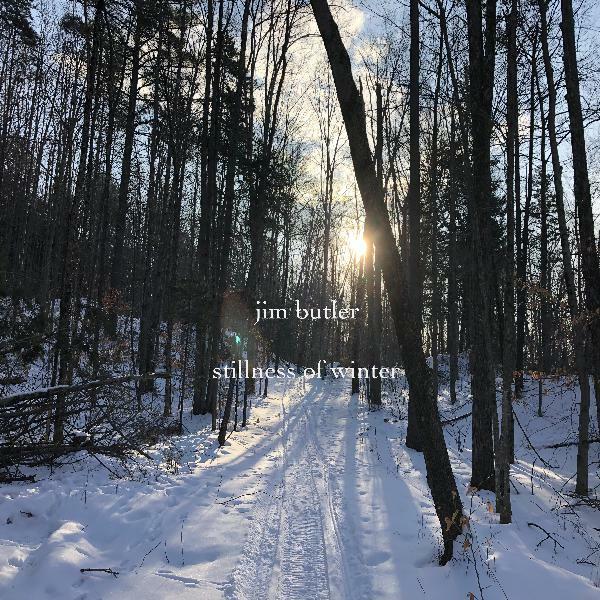 If you would like to hear or download the music without the ads, please go to my BandCamp page at: https://jimbutler.bandcamp.com/track/one-with-nature-a-guided-sleep-meditation As always thanks for the support, it is appreciated and never taken for granted. The commercial at the end of these podcasts is completely jarring and not cool when one is using to FALL Asleep! Otherwise these would be perfect. it would have been great if your advertising didn't wake me up from the deep sleep the music put me in. so i changed to a different station. Dave Nelson curious what station you are currently using, i don't want to be annoyed by ads either! wow, that one was NOT relaxing. I put it on to fall asleep to, and it woke me up. Helps me get to, and stay peacefully, asleep. this just helped me re-compose myself after a tough day. Thank you. ♥♡Deep Energy..esp. the long drum solo. excellent! Soo ok now #83 is my fav! I'm looking for whale song. Can someone help, please? This is my favorite podcast for sleep help. Thank You! where's the link for the survey? great podcast. I keep it on to fall asleep and for meditation sessions.